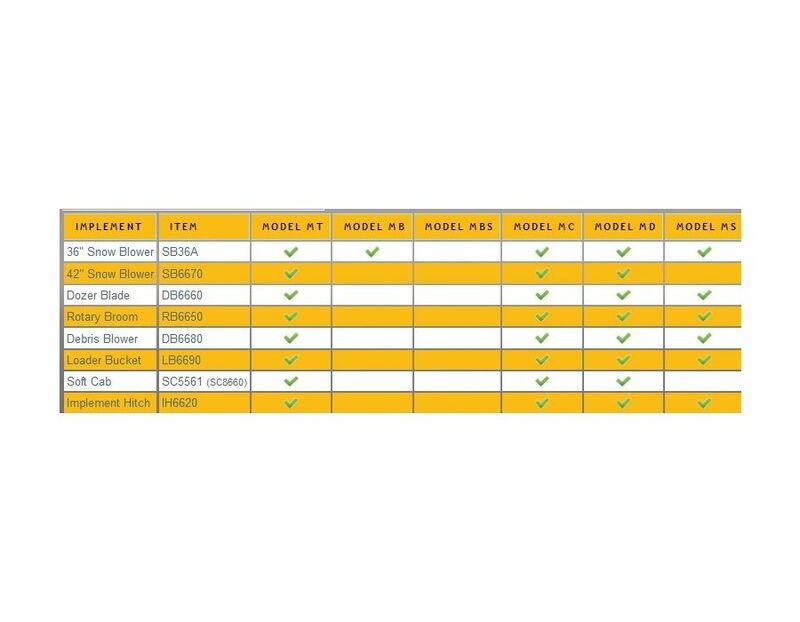 Pricing varies for each model. 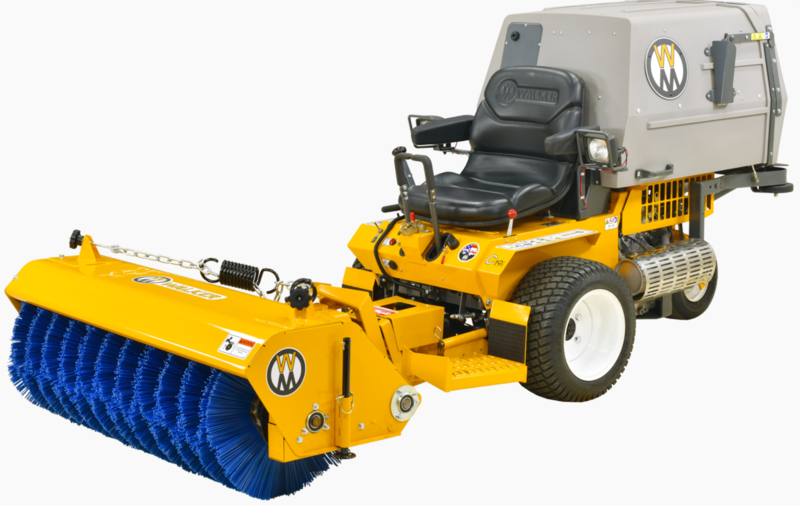 Please call our Sales Department for prices. 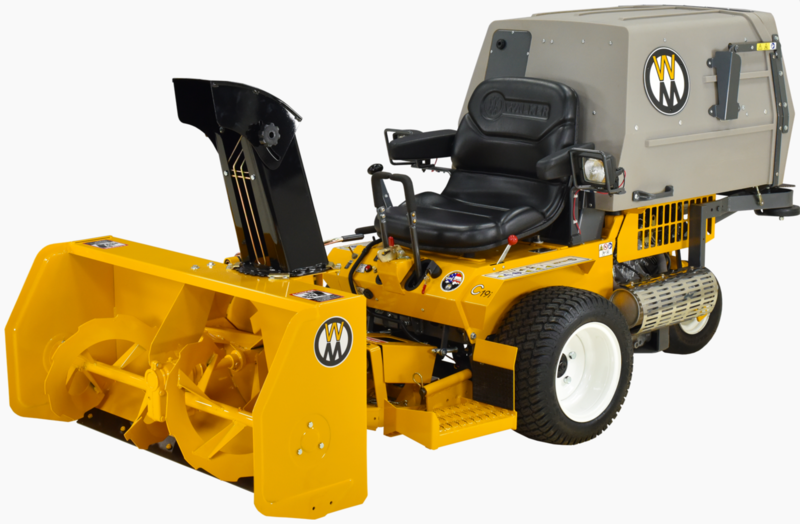 This Walker Mower Operator Soft Cab can be used with the Walker Mower 42" 2-Stage snowblower, 47" rotary broom, or the 46" dozer blade. 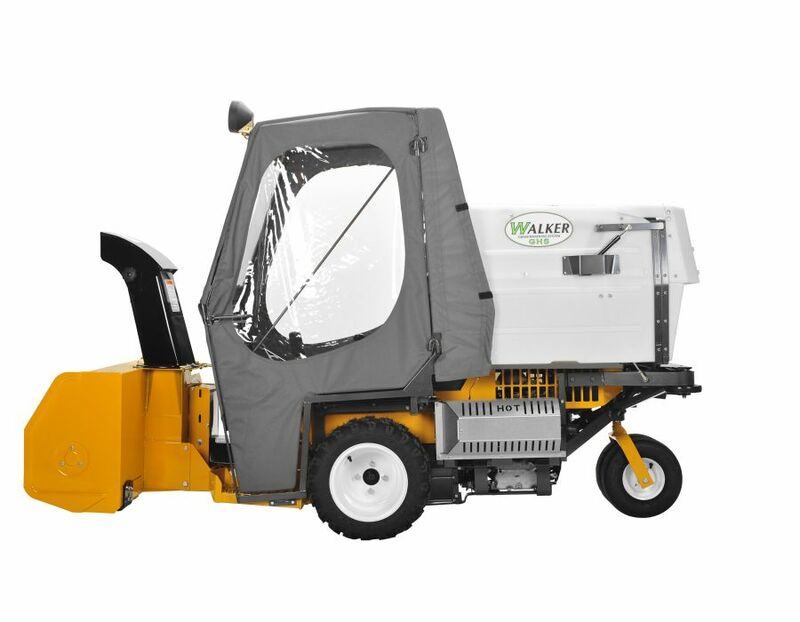 The cab features a hinged door for operator entry, glass windshield, electric windshield wiper and headlights. A removable canvas flap attaches to the rear of the cab and covers the open area between the operator seat and top of the catcher box or dump box. 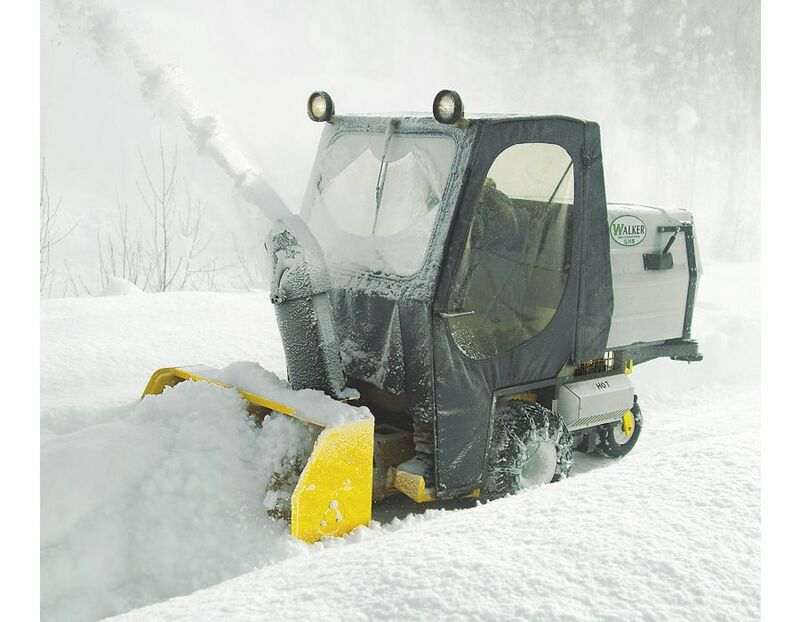 Cab design allows the tractor body to be raised for maintenance. 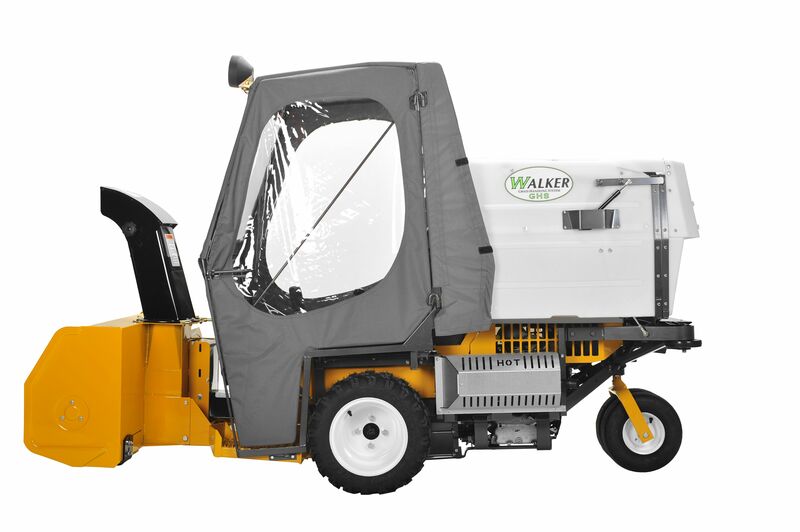 The Operator Cab model A14 is available for use on Walker models MD and MT. 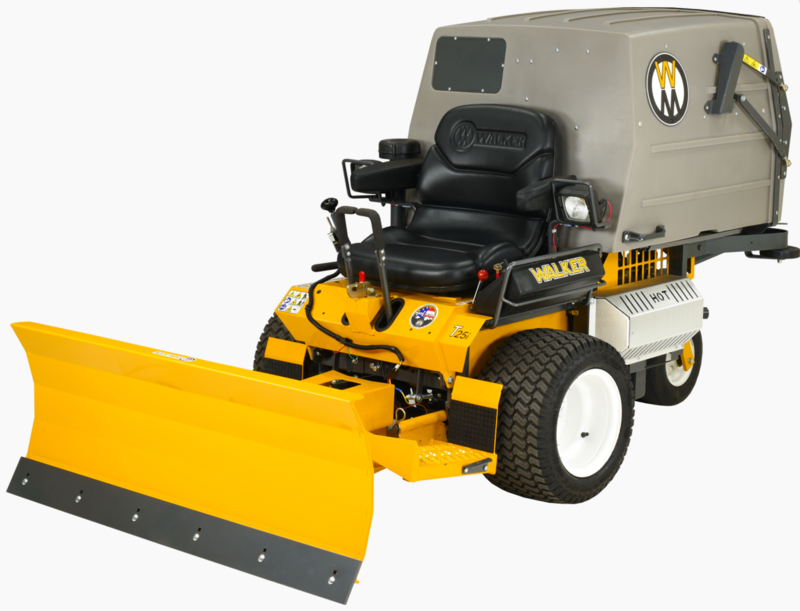 The Operator Soft Cab by Walker Mowers can be ordered at Kooy Brothers located at 1919 Wilson Avenue, Toronto, Ontario.